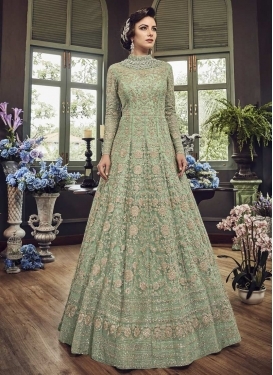 Shamita Shetty Trendy Designer Salw..
Embroidered Work Desinger Anarkali ..
Booti Work Floor Length Anarkali Su.. 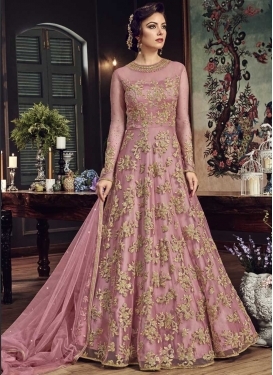 Refreshing Net Layered Designer Sal..
Embroidered Work Anarkali Salwar Ka..
Net Floor Length Anarkali Salwar Su..
Art Silk Long Length Designer Anark..
Lace Work Tafeta Silk Designer Semi..
Ayesha Takia Embroidered Work Faux ..
Beads Work Floor Length Anarkali Sa..
Embroidered Work Long Length Anarka..
Brown and Cream Jacket Style Long L.. 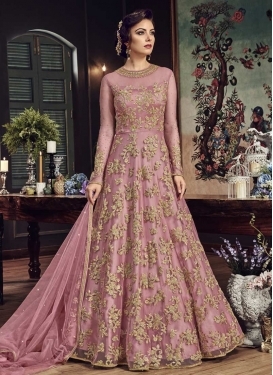 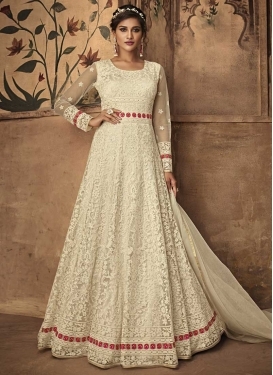 Floor Length Anarkali Salwar Suit F..
Shamita Shetty Cord Work Pant Style..
Embroidered Work Pure Georgette Ana..
Palazzo Style Pakistani Salwar Kame..
Ayesha Takia Faux Georgette Embroid..
Shamita Shetty Faux Georgette Cord ..
Embroidered Work Trendy Layered Flo..
Embroidered Work Faux Georgette Cre.. 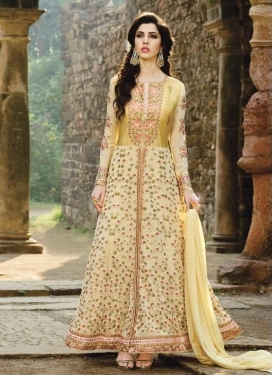 Cream and Pink Faux Georgette Jacke..
Ayesha Takia Embroidered Work Pant ..